Is Beats a mistake for Apple? No diggity! 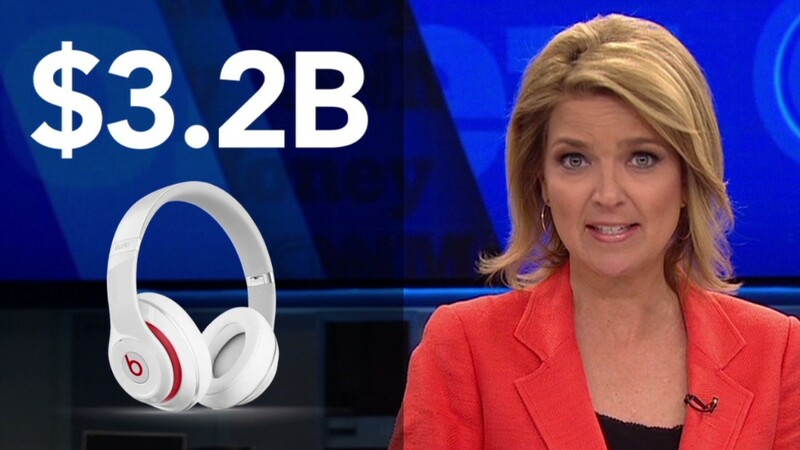 Apple is in talks to buy Beats Electronics for $3.2 billion, according to several news reports. But if the deal does actually happen, Apple soon may be singing Dr. Dre's "I Need A Doctor." The Financial Times first reported Thursday that Apple is closing in on a purchase of the high-end headphones and streaming music service founded by rapper Dr. Dre and music producer Jimmy Iovine. 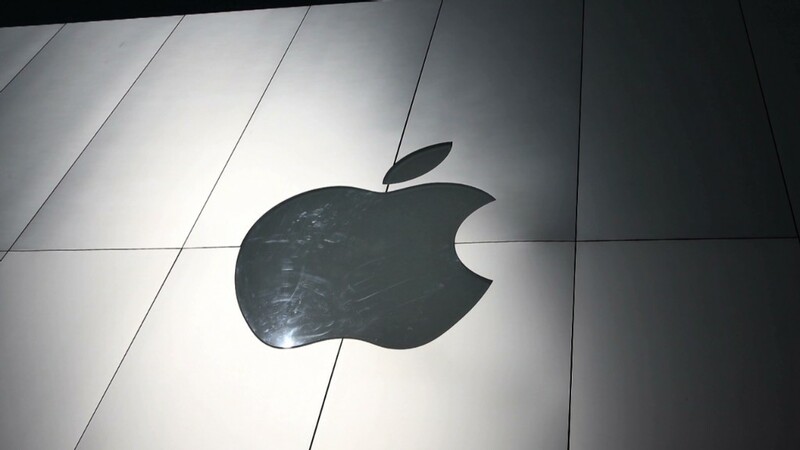 It would be Apple's largest acquisition ever -- by a long shot. (Apple's biggest purchase to date was Steve Jobs' NeXT, for $400 million). The question, of course, isn't whether Apple (AAPL) can afford Beats. Apple has nearly $160 billion in cash. It could buy 50 Beats-sized companies. Beats claims to be "the first music service that understands you," because it uses an algorithm that plays music to suit your mood. A better playlist could potentially help Apple grow its music sales. And Beats' headphones are light years ahead of Apple's. Though Beats' heavy bass can be grating to audiophiles, they're far superior to Apple's EarPods, which continue to badly miss the mark, even after a recent redesign. One day soon, Apple could give away low-end Beats headphones for free with its iPhones and iPods. Beats doesn't release its subscriber numbers, but Cowen & Co estimates there are around 500,000 Beats customers. By contrast, Spotify boasts more than 4 million subscribers. Pandora (P) has more than 250 million active accounts and last month said 76 million people listened to songs on its service. More than 3 million subscribe to Pandora's high-end subscription service. It's not like Apple would have to pay through the nose to buy Pandora, either. Pandora's market value is less than $5 billion. Even with a juicy takeover premium, Apple has that cash lying around in its corporate couch cushions. Beats has brand cachet, particularly with teens and young adults. Its fashionable headphones could also dovetail with Apple's attempts to get into the wearable device business, notes Cowen & Co. analyst Timothy Arcuri. "We are struggling to see the rationale behind this move," wrote Piper Jaffray analyst Gene Munster. "Beats would of course bring a world class brand in music to Apple, but Apple already has a world class brand and has never acquired a brand for a brand's sake." Music also isn't the only business in which Apple could use help. Apple's software strategy lacks vision. And as cloud-based services quickly become the defining product for Google (GOOG), Microsoft (MSFT), Amazon (AMZN) and Yahoo (YHOO), Apple continues to struggle with its less-than-stellar iCloud service. Apple shares fell about 1% Friday morning on the news. So the market may be sending the message that it wants Apple to buy something that actually could help it expand into a new product category. Beats headphones and streaming music aren't "Natural Born Killaz" for Apple investors.